Big or small, we just love strolling among the shops, the scent of cider and Gluhwein mingling with evergreens, while Jack Frost gives you reason to cuddle even closer. It truly is among our favorite times of year! And we’re celebrating with a pair of posts on the topic. Hopefully, they’ll lead you to a Christmas Market to enjoy! Don’t forget to scroll down to check out this week’s edition of The Weekly Postcard! On with the Weekly Postcard! Despite visiting Washington DC repeated, the National Arboretum has eluded us. That’s not the case for the Trip Well Gal! Thankfully, she shared her Visit to the US Arboretum and the National Bonsai Museum – and it’s gorgeous! To be honest, visiting Namibia is one of those things that really hadn’t made our Bucket List. At very best, it was an option for “someday.” We have to say, though, seeing The Best Things to Do in Namibia, from epic adventure to stunning scenery – and a healthy dose of fun – has us reconsidering our bucket list, thanks to Anywhere We Roam! We’re just going to come out and say it: We love Italy. We can’t wait to go back, and had penciled in a stop in Sicily for next time. All of that has changed, thanks to Travel Notes & Beyond and Anda’s posts from the island. 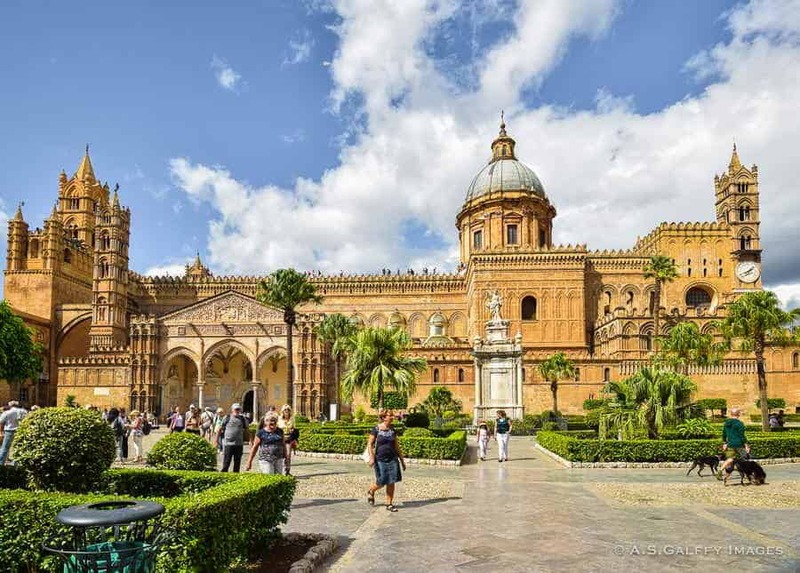 After reading her 10 Picture-Perfect Towns in Sicily, we realized that just a stop on an Italian itinerary won’t do; Sicily is a destination of its own. And we can’t wait to go!